It is hard to believe that the new year is upon us. In 2016, we shared a lot of information on torque tools and their applications. All with a goal to give you a better understanding of these tools and how they can make your job easier. Last year we wrote over 50 articles and we received some great response. Below is a list of the top five most popular articles from our library. We thought we would share them again to get the new year started. 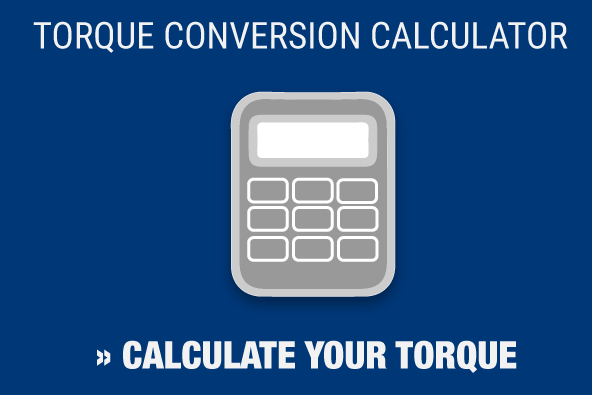 Figuring out whether you need torque or tension is a question of understanding your needs. If you need to tighten several bolts, you can use a high-end torque wrench with load-indicating washers. With a critical joint where you want the most precise results and an even bolt load, it’s worth spending the money on tension. Industrial bolting tools like torque wrenches are at work in every stage in the life of a power generation plant, from building to day-to-day maintenance to emergency repairs. Hydraulic torque wrenches are useful in the power generation industry because of their precision – they have an accuracy range of plus or minus three percent – and their capacity, which can be as high as 100,000 ft/lbs. Mining is a tough job, one that requires tough workers and durable tools. Those tools include hydraulic torque wrenches, which are at work on a wide range of mining applications, from vehicles hauling material to machinery digging deep below the earth. #4 - Which Is More Important: ISO 17025 Accreditation or ISO 9001 Certification? To the casual observer, the terms “accreditation” and “certification” might sound as though they mean the same thing. But ISO – the International Organization for Standardization and the world’s largest accreditation/certification group – defines them differently. Oil and gas have helped power the world for the last century. These are busy, demanding industries, and they require tools that are both precise and durable. These tools include torque wrenches, which help find oil, transport it and refine it. Hydraulic torque wrenches are useful oil and gas industrial bolting tools because of how precise they are – their accuracy range is plus or minus three percent – and their capacity, which can be as high as 100,000 ft/lbs. As we focus on the year ahead, we would like to get your input on the topics and information you would like us to cover. 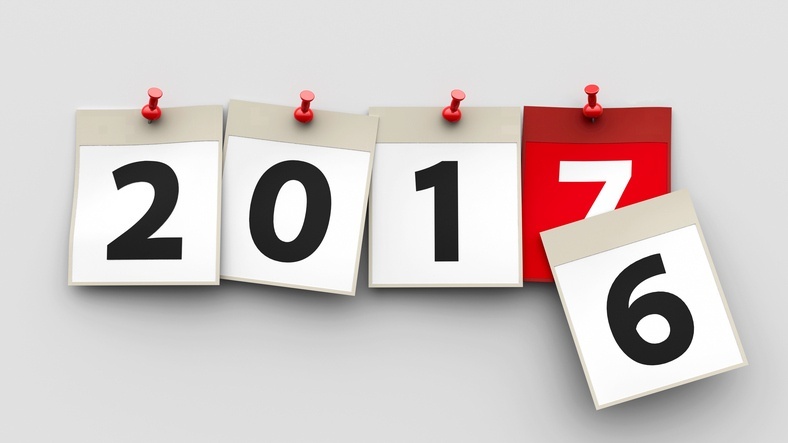 Please take a moment to add your comments to the section below and let’s make 2017 a great year together.